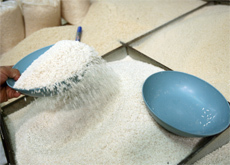 The UAE is exploring opportunities in the Philippines to ensure the availability of certain food stocks in the country, an official said. 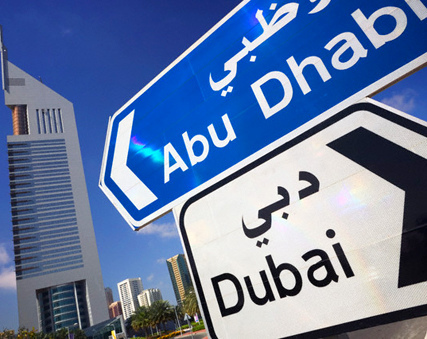 Sources say that UAE businessmen are considering buying large land holdings and importing food items from Pakistan at 20-25 percent less cost. One issue reportedly delaying UAE investment in Pakistan is the Gulf state appearing to want “blanket exemption” from Islamabad’s agricultural export policies. 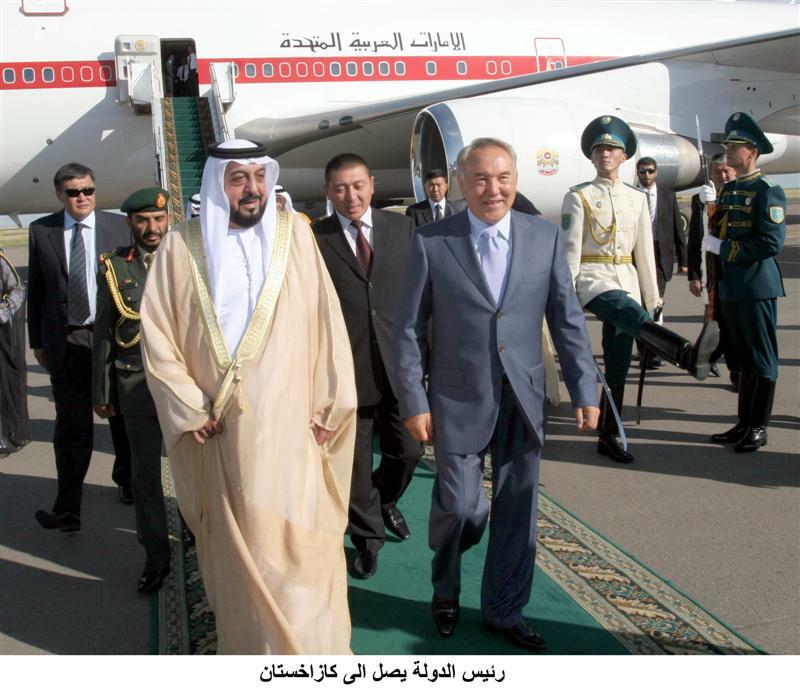 The United Arab Emirates is seeking to invest in agricultural projects in Kazakhstan as part of its efforts to secure food supplies. The UAE is actively looking at acquiring farmland in Vietnam, Cambodia, Africa and South America in an effort to ensure the availability of food stocks, according to the UAE Minister of Economy. 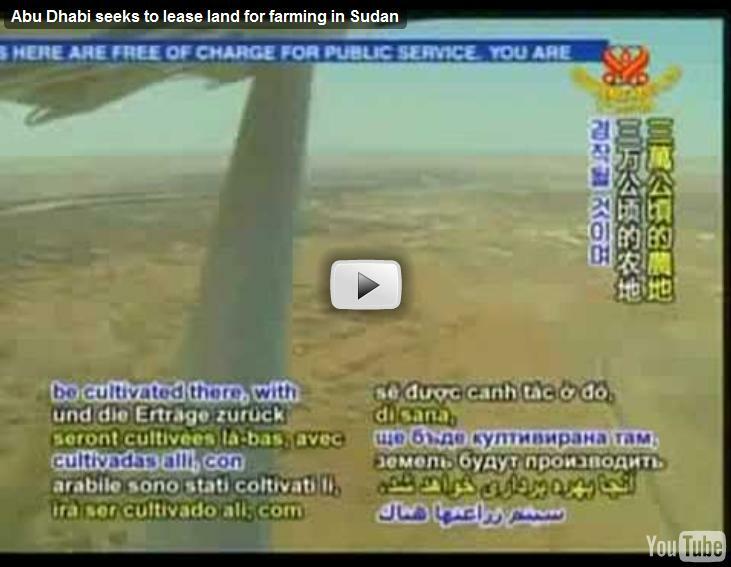 Abu Dhabi seeks to lease land for farming in Sudan. The UN’s Food and Agricultural Organization is expanding its Abu Dhabi office tenfold to broker deals with farmers in such areas as the Horn of Africa. Gulf food security: is there enough, and at what price? 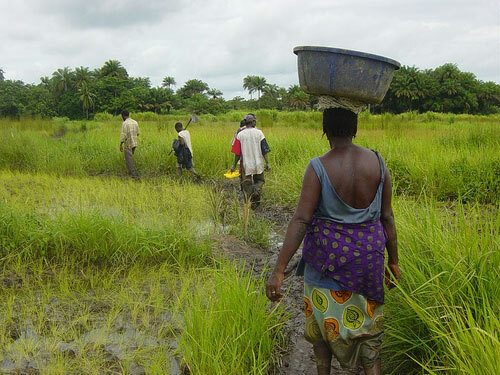 Both public and private sector investors in the Gulf are also looking at ways to improve local food supplies, by investing in a range of outlets from arable farm land in the Sudan, Algeria and Pakistan to introduce new technology to enhance the local production of foodstuffs and grains, livestock, poultry and fish. Globalisation has taken yet another twist with some Middle Eastern countries deciding to grow their crops in other countries.